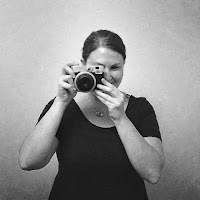 Today I'm sharing a quick and simple recipe that I really love. I like baking, but I rarely feel like I have the time to, especially if I'm just making something for Keith and me. That's why I like this recipe - it only takes three ingredients and very little time! 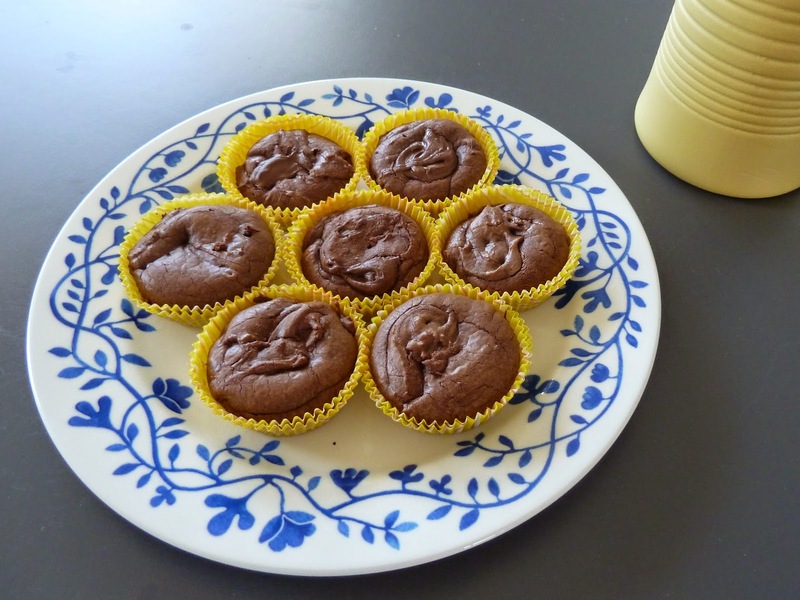 These Nutella cupcakes have a more brownie-like texture than regular cupcakes, which I appreciate. I made them several times over the summer, and they usually go over very well. If you want to make them really decadent, a coconut or cashew cream frosting should work well with the Nutella flavor - I usually just powder some icing sugar on the top, since the cupcakes are so rich as they are. Preheat your oven to 175 C (approx. 350 F). 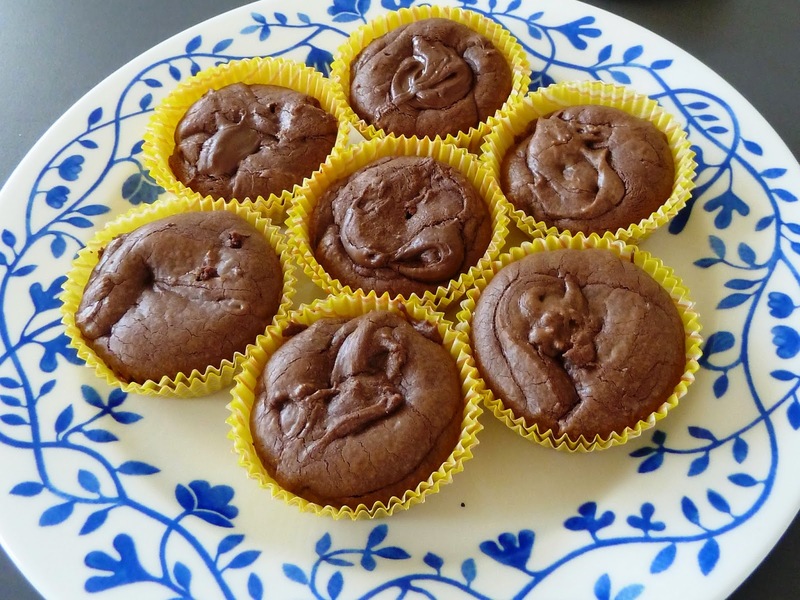 Put cupcake liners in a muffin pan (this recipe will make around 12 cupcakes). 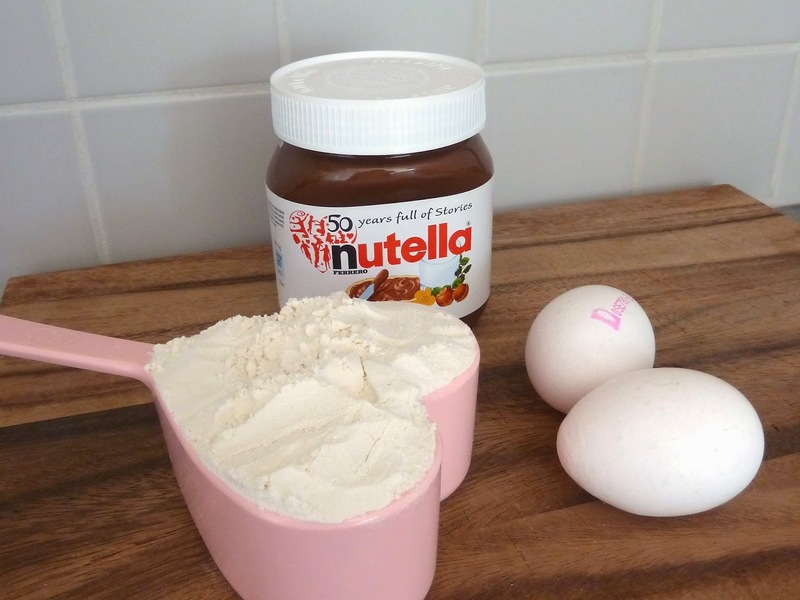 Whisk together Nutella and eggs in a medium size bowl. Add the flour, and whisk until blended. Spoon batter into the pan, filling the liners about half-way up. Bake for 8-12 minutes, just until the tops have set and cracked slightly. Test with a toothpick in the middle, the toothpick should come out wet and sticky. Allow to cool. Wow now these look good, thanks for sharing.